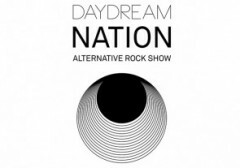 Daydream Nation 10th Birthday !!! the one & only RADIO PANIK 105.4 FM. • Spécial évent at Café Central !